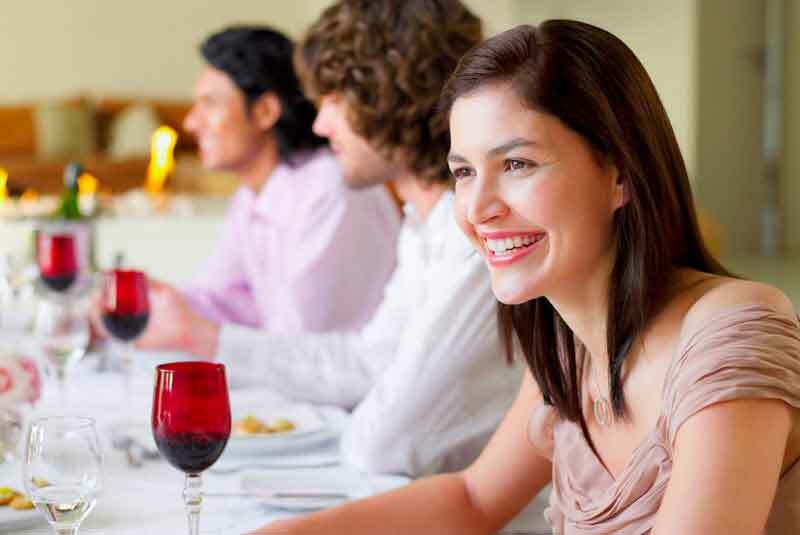 A beautiful smile radiates confidence and creates a great first impression. 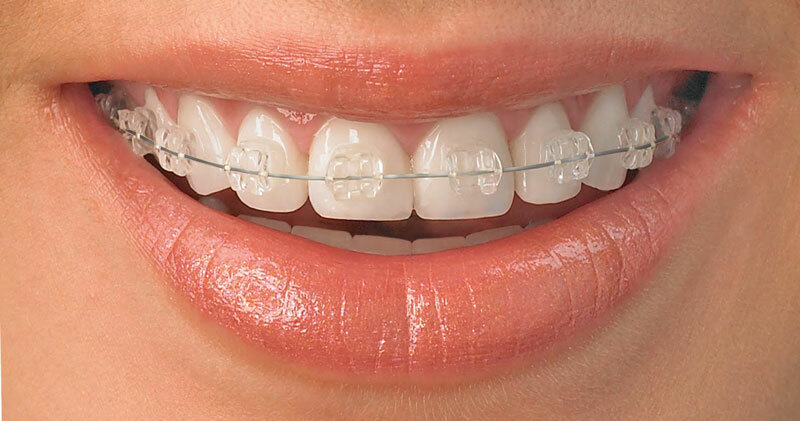 We create bespoke braces for adults that will give you a youthful smile that will make you feel great. Its never too late to look and feel your best. We can help transform your smile whether your problem is crooked teeth, spaces or teeth that stick out. 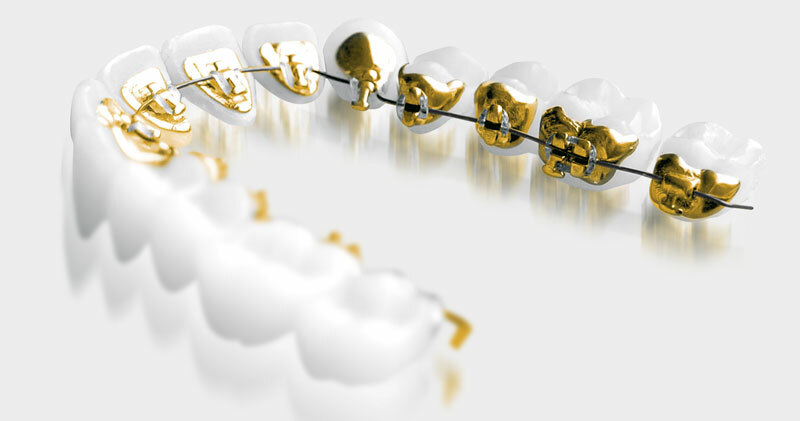 Whatever your reasons for coming to see us, we can straighten your teeth and give you an unforgettable natural smile. 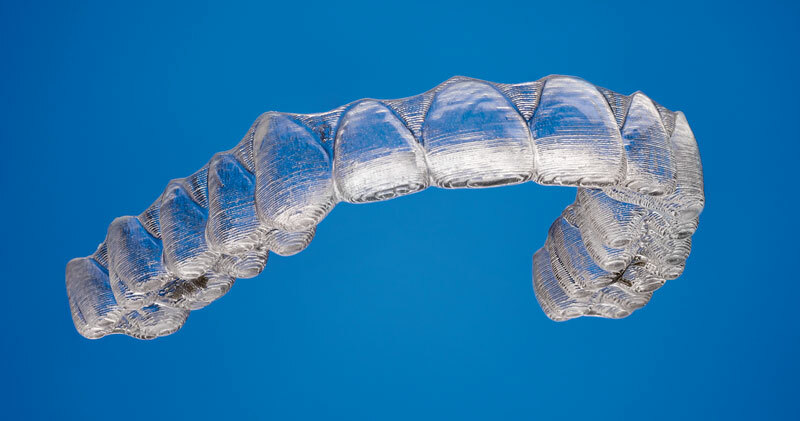 You can book a free consultation with one of our specialist Orthodontists who will scan your teeth using our iTero machine, the latest in orthodontic technology, and then walk you through a treatment plan. Simply click the button below to book an appointment at our Windsor or Guildford practices. To find out more about braces for adults and the experiences our patients have had, watch our video, of this particular patients journey to getting the smile she has always wanted. An attractive appearance & comfortable design giving you the self-confidence to face each day with a smile.